cinnamon Archives - MOMables® - Good Food. Plan on it! 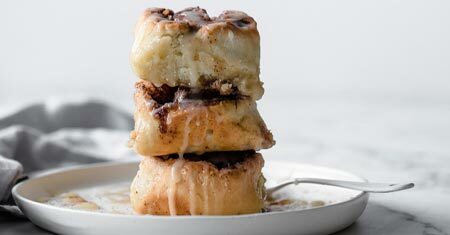 cinnamon Archives - MOMables® - Good Food. Plan on it! 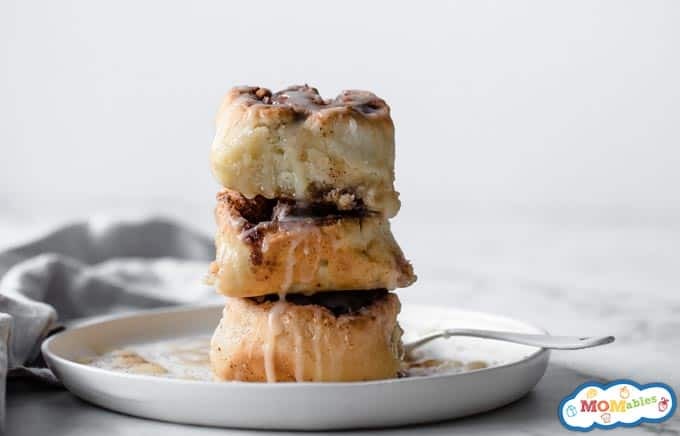 One bite into this Cinnamon Soft Pretzel Bites recipe and your kids will never want another snack again! They’re way better than any pretzel at the mall. My daughter loves the soft pretzels sold at the mall so naturally, I made an easy homemade version just for her. 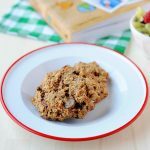 I decided to make bites instead so they are perfect for snacking after school or packing in lunch boxes! My kids beg me to make this soft pretzel bites recipe almost weekly. I don’t blame them, though! They’re soft, sweet, and the perfect size for little fingers. Looking for more delicious snack recipes? 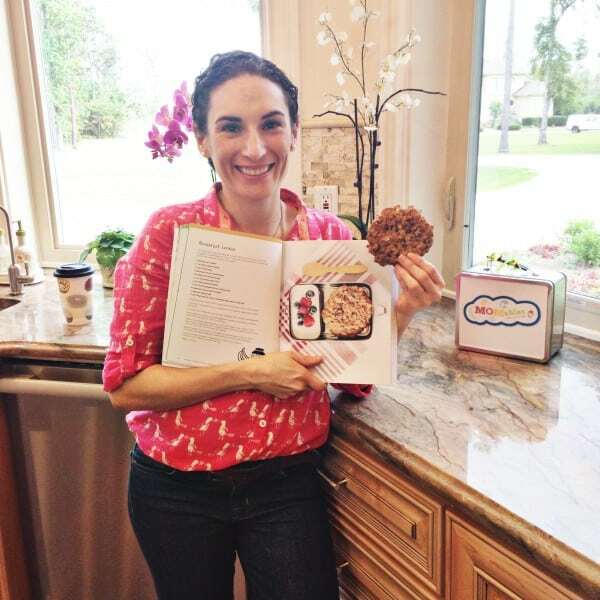 Check out my cookbook The Best Homemade Kids’ Snacks on the Planet – I know you’ll find something your kids will love! You do have to wait for the dough to rise (the hardest part! ), but most of the time spent on this recipe is hands-off, so you can go get other things done while you make it. It’s totally worth it though; just look at those beautiful bites of cinnamon-y sugar goodness! My kids love when I sneak one or two of these in their lunch boxes as a special treat, and I also like to make a batch if we’re having a family night watching movie night or playing games. It’s a recipe I know everyone will enjoy! 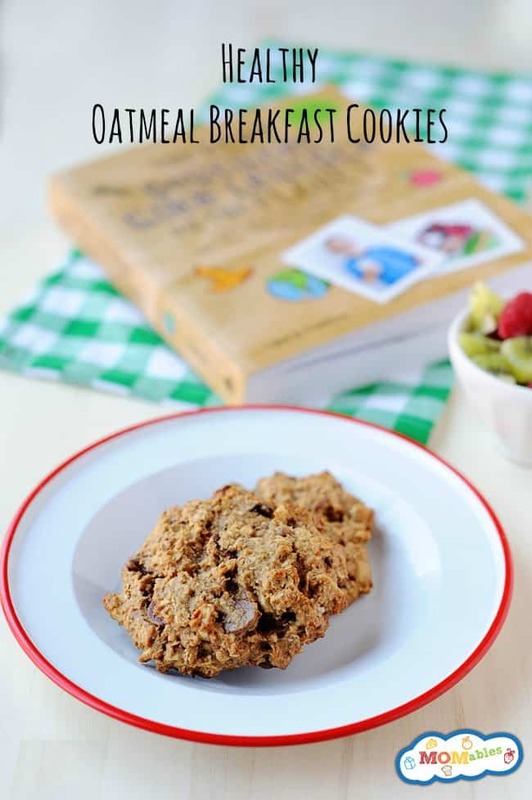 This recipe is from Laura’s cookbook The Best Homemade Kids’ Snacks on the Planet. Stir together warm water and yeast in a bowl and let stand for ten minutes to activate yeast. In the bowl of your stand mixer, combine flour, salt and brown sugar. Add softened butter and activated yeast with the mixer on low. Scrape the sides a few times to combine. Switch to the bread hook attachment and mix for about 5 minutes, dusting with a little more flour along the way to make sure it doesn’t stick to the walls of the bowl. Once the dough is elastic, remove it from the mixer bowl, form a ball, and transfer it to a lightly oiled bowl, turn to coat with oil. Cover with a kitchen towel and refrigerate overnight or, 2-3 hours in a warm spot. Heat oven to 450°F (230ºC) with racks in upper and lower third. Well oil 2 large baking sheets (about 17×12 inches, 43×30 centimeters). Bring water and baking soda to a boil in a 5-quart (946 ml) sauce pan. Punch down dough and divide into quarters. Form each quarter into 4 balls. Roll each ball into a 12 inch (30 centimeter) long rope. Cut each rope into six 2-inch (5 centimeter) pieces. Place a dozen pretzel bites and boil for 30 seconds, then transfer with a slotted spoon onto the oiled baking sheets. Bake pretzel bites in oven, switching sheets between racks and rotating sheets halfway through baking, until browned, 8 to 10 minutes (watch closely toward end of baking; bites brown quickly in last few minutes). Immediately transfer pretzel bites to wire racks to cool. In a small bowl, mix sugar and cinnamon. 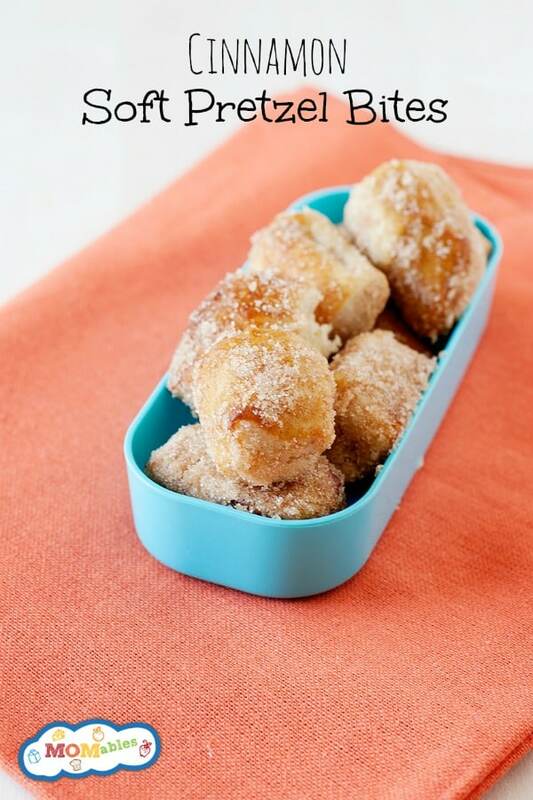 Brush pretzel bites with melted butter, lightly dip into cinnamon sugar mixture and enjoy. Warm fresh bread is something that never goes out of season. 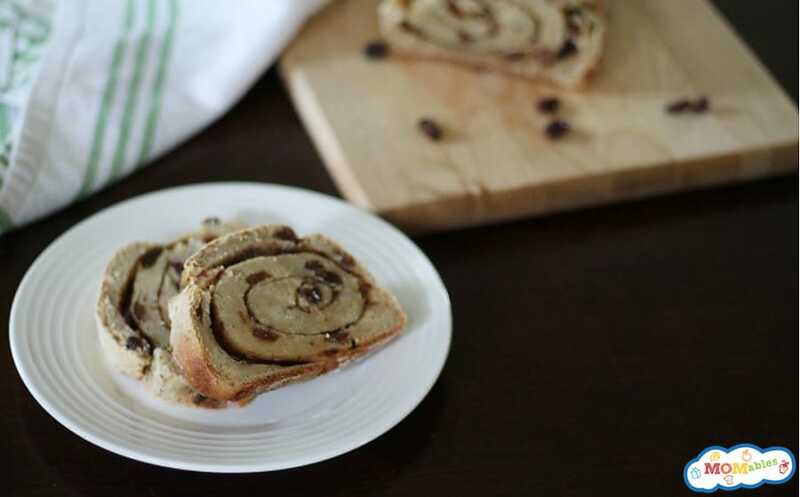 Do you need a new allergy-friendly recipe for homemade bread? 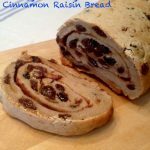 One of my daughter’s favorite foods is Cinnamon Raisin Bread. Over the past few months, I’ve spent a small fortune buying specialty allergy-friendly breads that were this particular variety. While she loved the treat and the taste of what was once familiar to her prior to her gluten-free diet, my wallet didn’t like it at all. I’ve been experimenting for a while, and finally, I modified a recipe to our liking. 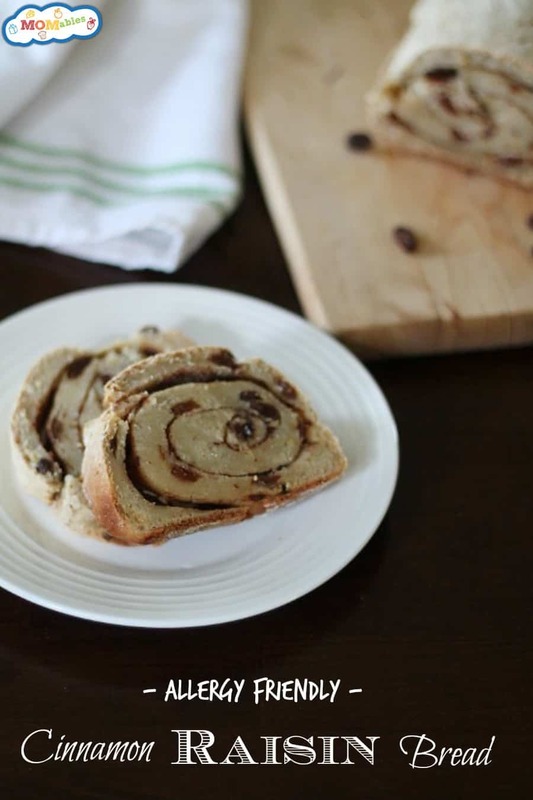 This recipe is gluten-, nut-, dairy-, and egg-free. Try it in the lunch box with your favorite PB alternative spread or our very own MOMables Sunflower Nutella! My daughter’s favorite? 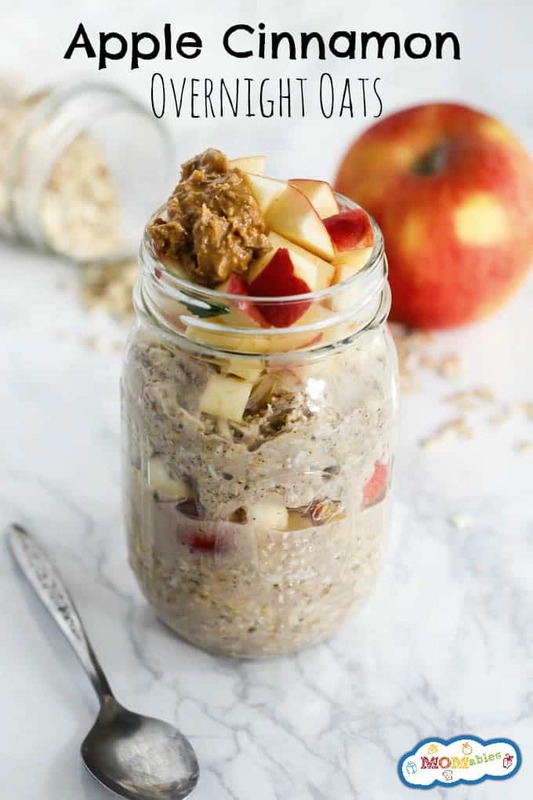 With sunflower seed spread, honey, and banana slices. Soak the raisins in a small bowl by covering them with hot water. Let them stand for 10 minutes, then drain well. On your stovetop, in a small saucepan, heat 1 cup of the coconut milk over low heat to between 100F and 110F. Remove from the heat. In a large bowl, combine the warmed milk, yeast, and brown sugar, stirring until well dissolved. Let stand for 5 minutes. Combine 4 cups of the flour, the xanthan gum (if using), the salt, and 1 teaspoon of the cinnamon. Whip the tofu in your blender or food processor. Pour it straight from the package because it comes out slightly wet. Once whipped, add the tofu, flax egg, and the vegan spread into the milk mixture. Stir well with a whisk until combined. Add to the flour mixture, and stir until a soft dough forms. Turn the dough out onto a lightly floured surface. Knead the raisins into the dough. Add the remaining 1/4 cup of the flour, 1 tablespoon at a time to prevent the dough from sticking to your hands. Roll the dough into a 14×7-inch rectangle on a lightly floured surface. Lightly coat the surface of the dough with cooking spray. In a small bowl, combine the sugar and the remaining 1 teaspoon of the cinnamon. Sprinkle the sugar mixture evenly over the dough, then press the sugar mixture into the dough so it will adhere. Roll the rectangle up tightly, starting with a short edge, pressing firmly. Pinch the seam and ends to seal. Place the roll, seam side down, into the greased loaf pan. Uncover the loaf, and gently brush the dough with the remaining 2 tablespoons of coconut milk. Remove from the pan, and cool on a wire rack. MOM Notes: In this recipe, you will find egg substitutes of two varieties. I chose silken tofu because it helps keep baked goods moist and heavy. I have also included a flax egg because it has a slight nutty flavor, which is a perfect addition to this scrumptious bread. Also remember that gluten-free breads only need one rise, as per recipe below.